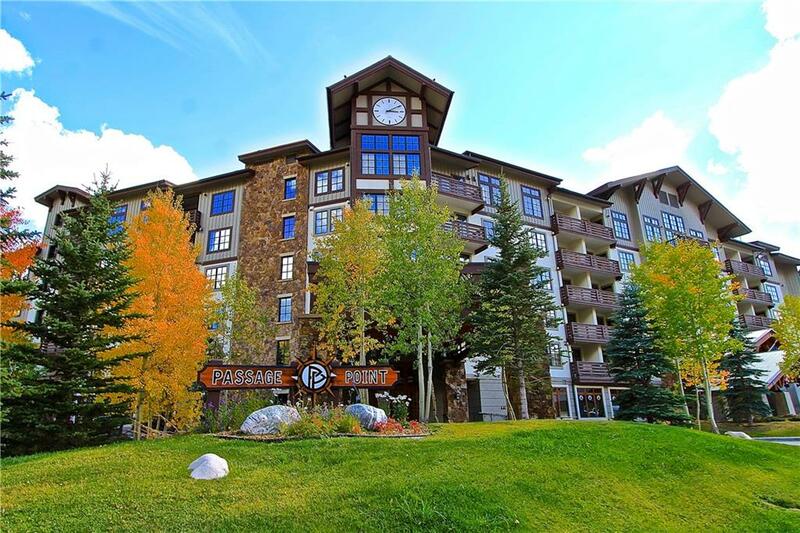 All PASSAGE POINT homes currently listed for sale in Copper Mountain as of 04/22/2019 are shown below. You can change the search criteria at any time by pressing the 'Change Search' button below. 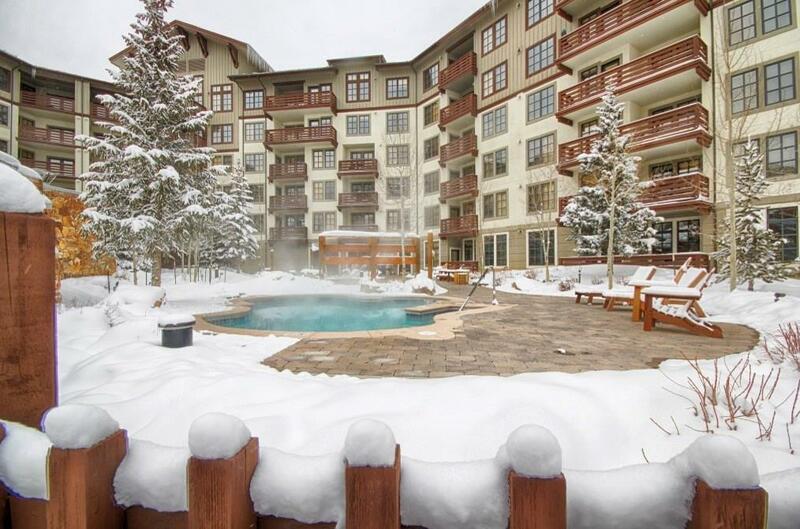 "2bed/2bth home located in the Center Village at Copper. End of hall & corner of the bldg offers a fantastic floor plan. UPDATED carpet, floor tile, stainless appliances & granite counters in kitchen. Gas fireplace & a fabulous outdoor patio/deck. Steps away from the NEW American Eagle & Flyer chair lifts. Passage Point offers 3 outdoor hot tubs, underground heated parking, ski locker, bike storage & fitness room. Offered fully furnished & turn-key ready for your immediate use or rental." "Outstanding 2 bedroom 2 bath home located in one of Copper's MOST DESIRED Properties, Passage Point. Just steps away from the BRAND NEW American Eagle & Flyer chair lifts. Moss rock surround gas fireplace, outdoor patio/deck. Passage Point offers 3 amazing outdoor hot tubs, underground heated parking, ski locker, bike storage & fitness room. Home is offered fully furnished, with pre-booked rentals and a solid rental history. Turn-key and ready for your immediate use or rental."